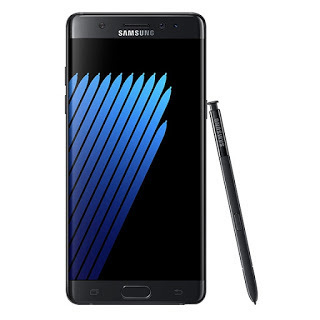 According to Yonhap News, Samsung may be considering limiting the amount of charge that some Galaxy Note7 devices can hold to 60% as a way of preventing those devices from exploding. This safeguard would ensure that users who have failed to heed Samsung's instructions on returning their devices wouldn't be left exposed. The battery charge limit safeguard would be activated on those potentially unsafe devices through to an Over The Air (OTA) Update coming within the week.